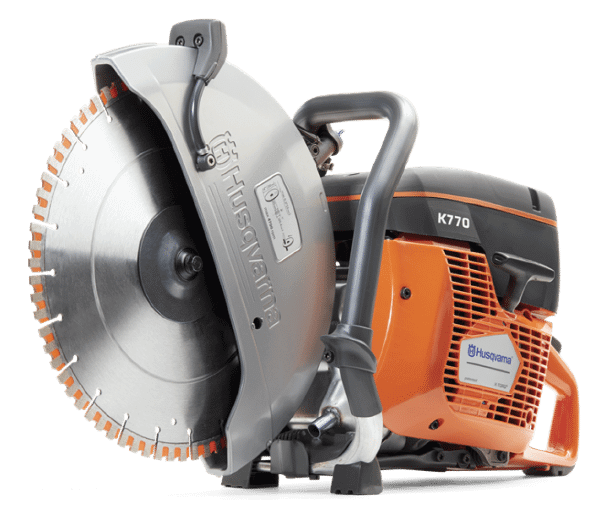 Look to Reuther for a range of building supplies for your project. 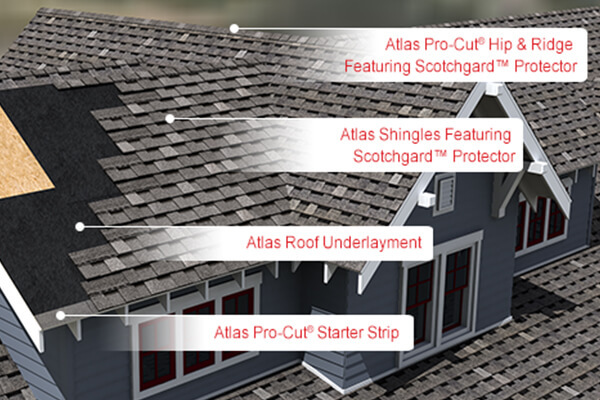 Atlas® Roofing Corporation is an innovative, customer-oriented manufacturer of residential asphalt roofing system. All Atlas products are manufactured in state-of-the-art facilities, their products are designed to be different, unique, innovative and most importantly affordable. Check out the full line at Reuther’s. Dow’s interior insulation solutions can help you achieve continuous insulation for your building. 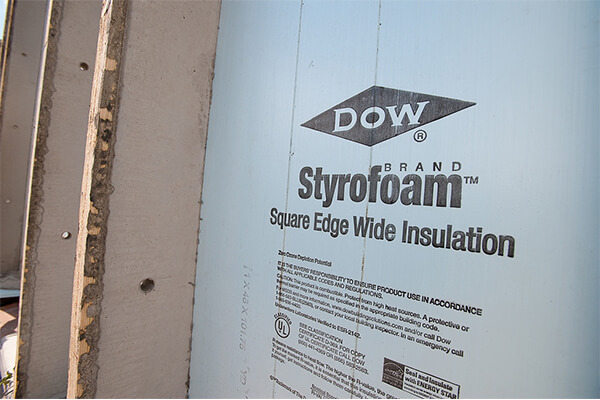 By covering the entire wall surface, not just the spaces between the framing studs, this type of insulation enhances the overall comfort and energy efficiency of your building. 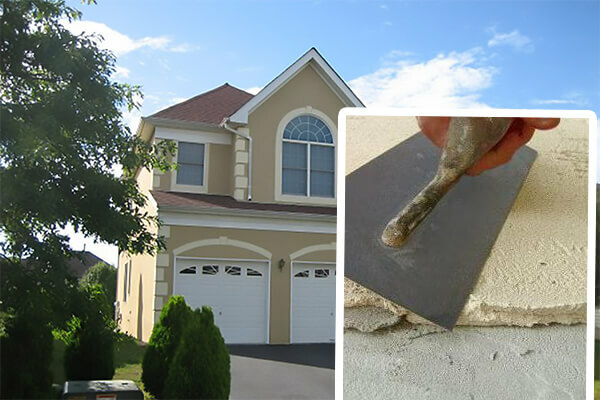 Energex One Coat Stucco System is the most advanced one coat stucco available. This system uses 100% Acrylic Polymers and advanced chemistry to achieve excellent adhesion, crack resistance, water resistance, and flexural strength. One Coat Stucco can be applied in a one coat process to reduce labor while providing a superior wall compared to traditional stucco. ENVIRO-BARRIER™ VP from Hohmann & Barnard is a single component, fluid applied, elastomeric membrane to provide a vapor permeable air and water barrier when applied to above grade wall assemblies. It cures to form a resilient, monolithic, fully adhered elastomeric membrane which resists air leakage and water penetration but allows vapor diffusion. 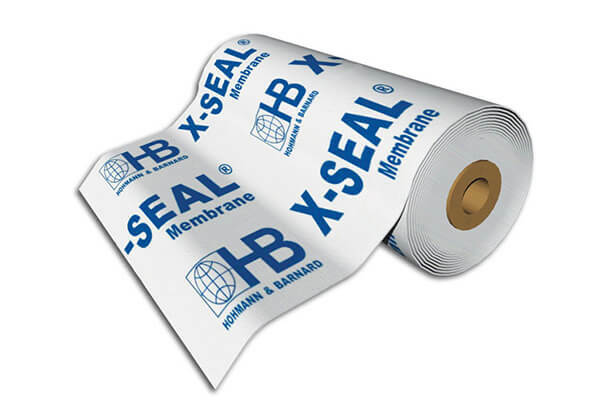 Hohmann & Barnard’s X-Seal® Membrane is a self-Sealing, self-adhering detail tape designed to work in conjunction with ENVIRO-BARRIER™ system. 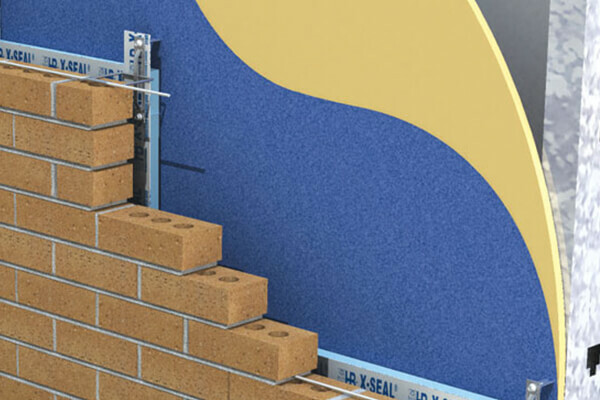 X-Seal® Membrane provides a durable seal around doors and windows and can be used to seal joints, seams, holes and other undesirable openings in wall systems. It resists the elements with unfailing performance and prohibits harsh environmental conditions from invading a structure. 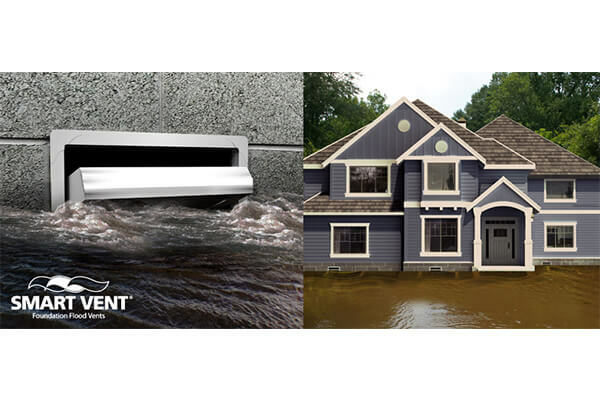 Smart Vent’s line of ICC-ES Certified, Engineered Flood Vents protect houses and buildings during floods by preventing hydrostatic pressure buildup that can destroy walls and foundations. The vent door is latched closed until it comes in contact with flood water. Entering flood water lifts the patented internal floats which unlatch and allow the door to rotate open. This allows the flood water to automatically enter and exit through the frame opening, relieving the pressure from the foundation walls.